New season, same national anthem protests from NFL players. Week one of the preseason kicked off this week, and players took to the ground to continue demonstrating what they believe to be racial inequality and police brutality against minorities in the United States. 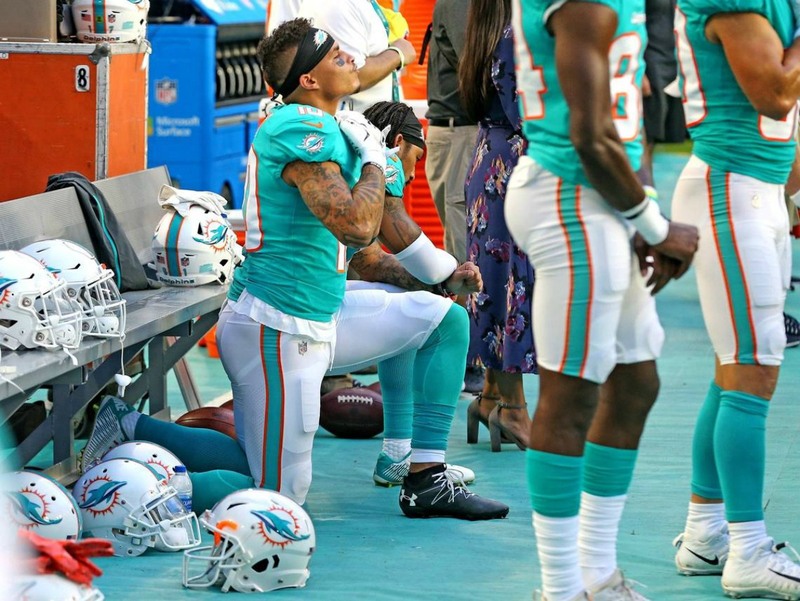 Two Miami Dolphins, wide receivers Kenny Stills and Albert Wilson, kneed during the national anthem Thursday night. Defensive end Robert Quinn stood with his fist raised. 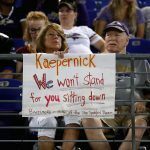 In May, the NFL enacted a new policy that requires players and team personnel to stand during the national anthem. Those who do not want to stand are to remain in the locker room. 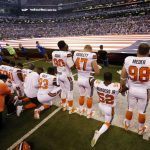 The ongoing protests have been cited for declining NFL ratings over the past two years. 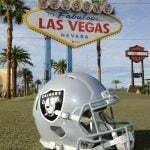 Regardless, pro football remains the most-bet upon sport in Nevada, and the 2018 Super Bowl generated a record $158.58 million handle at legal Silver State sportsbooks. Former NFL player Colin Kaepernick began the anthem protests two years ago this month. 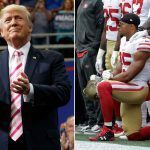 The controversy vastly heightened in 2017 when President Donald Trump said owners should “fire” players who don’t respect the singing of the national anthem. Since then, Trump has waged a war on the NFL protests. He continued his rhetoric this week. “The NFL players are at it again – taking a knee when they should be standing proudly. Numerous players, from different teams, wanted to show their ‘outrage’ at something that most of them are unable to define,” the president tweeted. Sports betting expanding across the country is expected to grow interest in the NFL. A Nielsen Sports study concluded last fall that those who wager money watch 19 more games than those who do not. The New England Patriots are the Las Vegas favorites at 6/1. The Green Bay Packers, Pittsburgh Steelers, Minnesota Vikings, and Los Angeles Rams are next at 10/1. Defending Super Bowl champion Philadelphia Eagles follow at 12/1. As for the longshots, last year’s winless Cleveland Browns are going to improve, should Las Vegas oddsmakers have it right. The Browns are at 80/1 to go all the way, but that’s not the longest line in the NFL. That “honor” goes to the Buccaneers, who the Westgate SuperBook puts at 125/1, or implied odds of 0.79 percent. A $100 wager and Tampa Bay winning the Super Bowl nets $12,500.